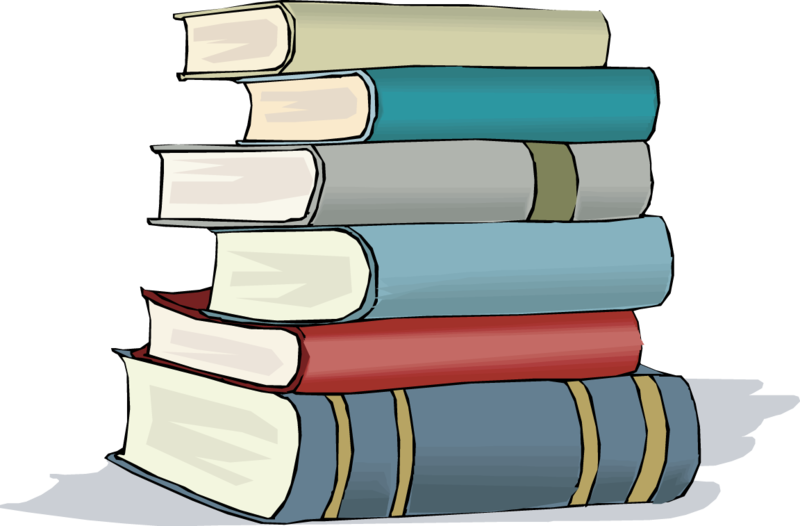 ​Library Board of Trustees are: President Ann Smith, Arlys Bergdale, Sharon Roslien, Reta Ulve. 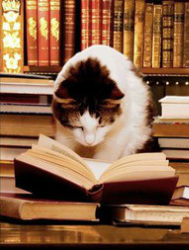 Relax with a great book! Thanks to Phyllis Tilson the library has the following new magazines: Redbook, Midwest Living, and American Patchwork & Quilting. We have also added Readers Digest. This is for the Beacon system and you can access it from any computer, anywhere. We join 60 other public libraries and 10 school libraries. You will be able to go to your account at anytime and see when your books are due and it will also tell you everything you have checked out. There will always be a computer with our website on here at the library for those who don't have access to a computer. Please check it out if you have access. Kids can enjoy a quiet sp ot for reading or checking out the new books that have arrived. 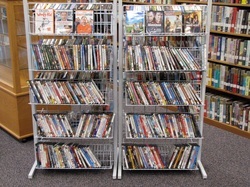 You can also find many movies to borrow. Here you can find many current selections including western, comedies, love stories, cartoons and much more. Be sure to look above to see the new releases available from our library. Happy 50th Anniversary to the Kensett Library!!!! 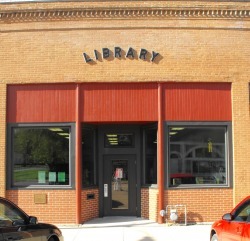 In August 1965 a Board of Trustees was appointed to organize a library for the Kensett area. Those board members were Dean Ausenhus, Mrs. Harwick Roslien, Mrs. Richard Gordon, Mrs. Raymond Coe and Donald Nappe. The present building was purchased by the city of Kensett from Tom Fretty. With the help of the City Council, civic organization and many individuals, the libary opened in June of 1966. Agnes Cleveland was hired as librarian at 10 hours per week at $1.00 per hour. A grant for $4,000.00 was obtained from the Kinney Lindstrom Foundation to do some remodeling to the building in 1968. A plaque remains on the front of the building today. 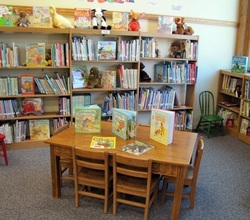 Over the years the library continued to grow and more hours were added. The first computer came in 1985. In December of 1985, Barb was hired as librarian for 12 hours per week at $3.40 per hour. Later with new requirements the library started to be open 20 hours per week. 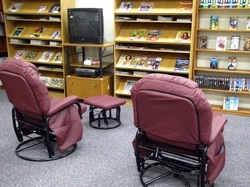 Today we offer DVD's, periodicals, books, and 2 computers which are open to the public. We are automated with the Beacon System. Thanks to the WCDA we have received grants for computers and building remodeling. They include a new roof, new windows and ceiling and lighting. We give a Big Thanks to them! We also thank the city of Kensett and the County for the support they give us. Also a special thanks to our board members who are Ann Smith, Reta Ulve, Carol Nappe, Sharon Roslien and Arlys Bergdale. Ester Roslien was on when it was started and today 50 years later, her daughter Sharon is on. Donald Nappe was on when it started and today his wife Carol is on. Agnes Cleveland was librarian for 19 1/2 years and Barb has been here for 30 years. Only 2 librarians in 50 years. ​Please everyone, join us to celebrate our 50th Open House on July 9th from 9:30 to 11:30 a.m. There will be door prizes, treats and free BINGO at 10:00 for prizes.